UI VS UX Design - Which one fares better? UI and UX Design – Which one fares better? The world of designing has always been surrounded by numerous terminologies out of which UI and UX design have been able to grab the attention of a majority of designers. Abbreviated terminologies viz: UX(User Experience) and UI(User Interface) are being regarded as two vital attributes of the designing ecosphere. 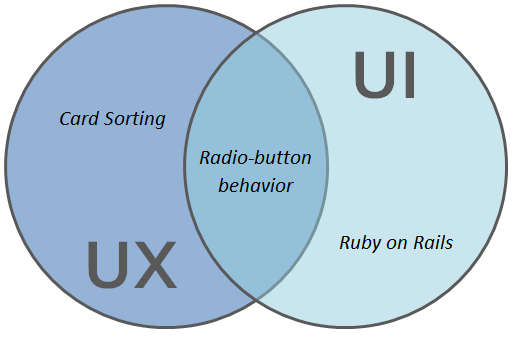 Irrespective of the key points of difference between the two design attributes, there are some professionals who consider the two terms viz: UX and UI either as the same thing or opt for lumping the two attributes into a single attribute, ending up in using them inappropriately. It is through this post that I’ll be highlighting the key differences between UI and UX design so as to allow you to understand them before choosing one for your next web designing project. By the end of this post, you’ll be able to determine which one out of the two has a greater potential of ruling the designing world. Firstly, let’s dig deeper into what UX (User Experience) design is? Belonging to a technical and analytical field, User Experience(UX) design is an amazing designing discipline which basically deals with the process of establishing consumer satisfaction and loyalty towards a particular product/service that needs to be delivered via the website/application. 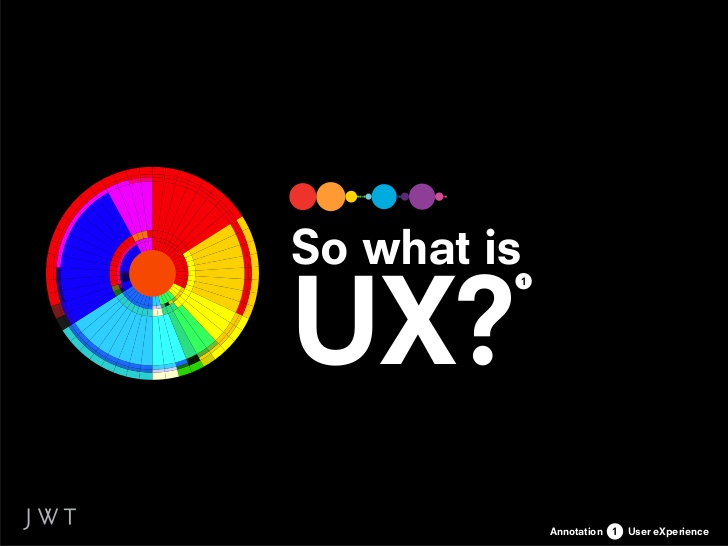 UX design isn’t associated with an individual attribute but involves the overall experience of the product user which would include: usability, accessibility, offerings etc. In simple words, UX design considers the product user’s interaction with multiple facets that are related to the concerned product. As is visible from the above list, the role of a UX designer is complex, multi-faceted and quite challenging. To put it simply, as a UX designer, you’ll be required to connect the client’s business goals with the needs of the end user via a seamless testing process, thereby satisfying both the business owner as well as the customer. If you’re interested in cognitive science, sociology, people and amazing products, then UX(User Experience) design will serve as your perfect choice. Regardless of the medium, UX Design encompasses all the interactions between an active/potential customer and a business enterprise.